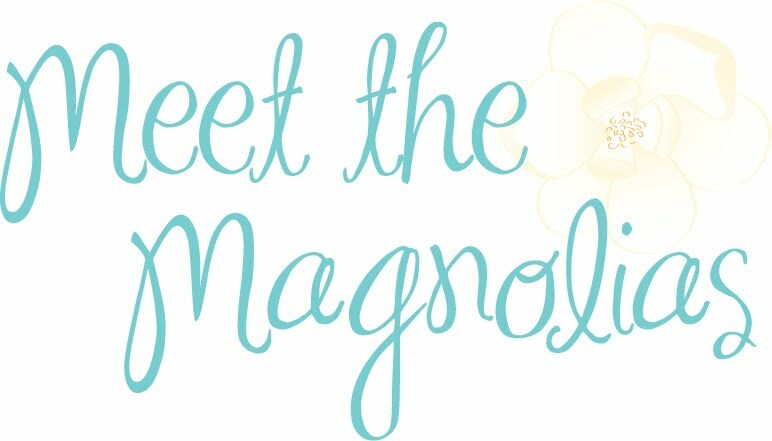 Meet the Magnolias: Life lately and FEBRUARY! Oh, hey there FEBRUARY! The month of love is upon us, friends! I just wanted to share some snaps from my life lately. Small group has started back. HALLELUJAH. I've missed every single one of these girls and their husbands! So happy that we're reunited to work through the ups and downs of life together. 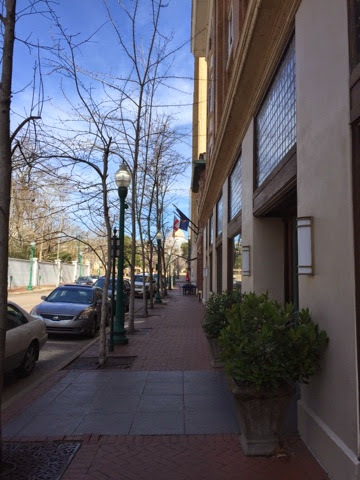 I'm still just smitten with working downtown and being able to walk to lunch (on days that I go out). The weather is giving up full on spring and summer one day and frigid winter the next, but I love how gorgeous the past several days have been (minus the super rain storm on Super Bowl Sunday). 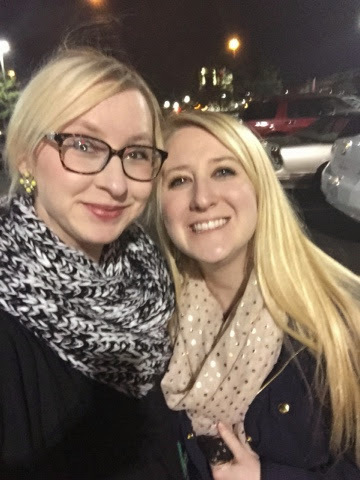 Random Friday night dinner and Target trips with my life-long-bestie and our husbands are one of my favorite things EVER. Nothing like gorging on Greek food and walking it off up and down our favorite aisles. 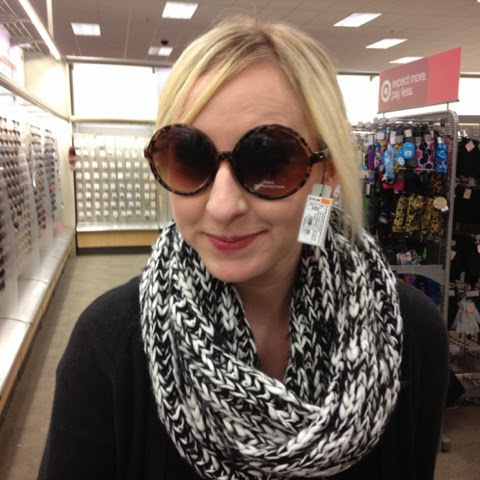 These sunnies are on my wishlist. So. Whoever wants to make that happen. Target, I LOVE YOU. 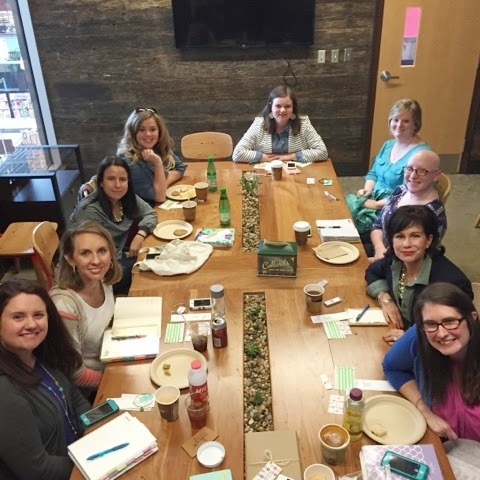 Saturday was the super fun, highly-anticipated, first ever Mississippi Women Bloggers Meet-Up! I was so happy to reunion with Jenn, Meg, and Heather, and it was spectacular to meet these shining faces for the first time! 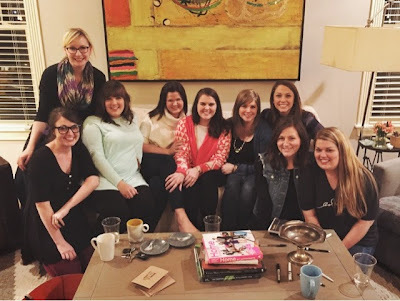 Several of the ladies traveled to Jackson for the meet-up which was exciting and appreciated! I feel super excited to get to know them all better. Plus, I'm eager to reach bff-status with Whitney and Stefani who live locally! Tell me - how's your February so far? D'aaaww. :) We need to hang out. I'm going to DM you my phone number on Twitter, mkay?